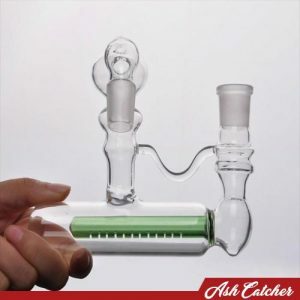 “Behold! 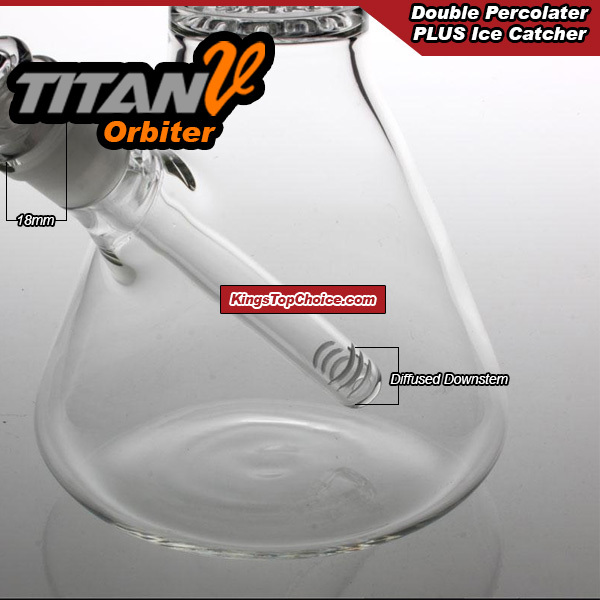 Do my eyes deceive me?” is what the King said when he first laid eyes on this magnificent piece. 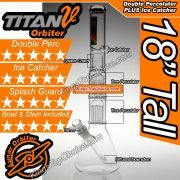 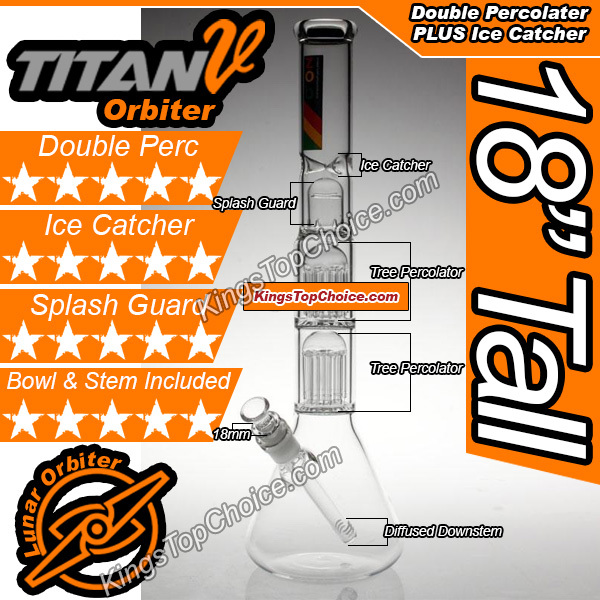 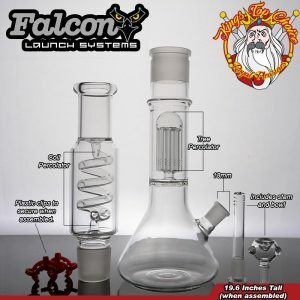 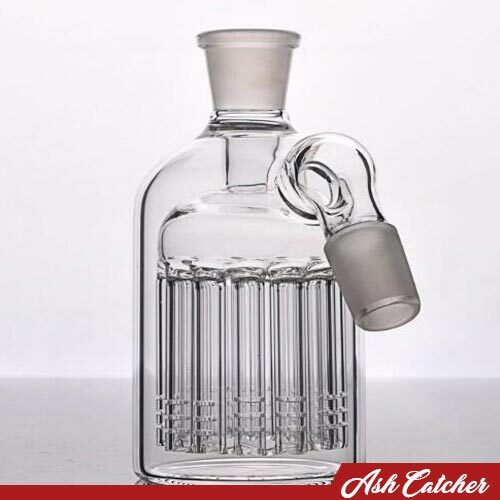 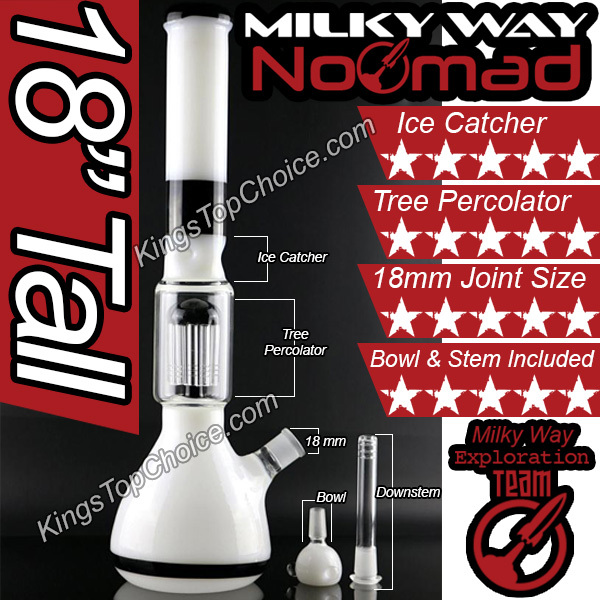 This is a beautifully crafted glass beaker bong, with double percolator and ice catcher. 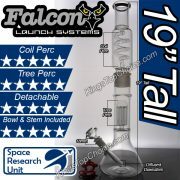 Includes stem and bowl so it is ready to go out of the box! 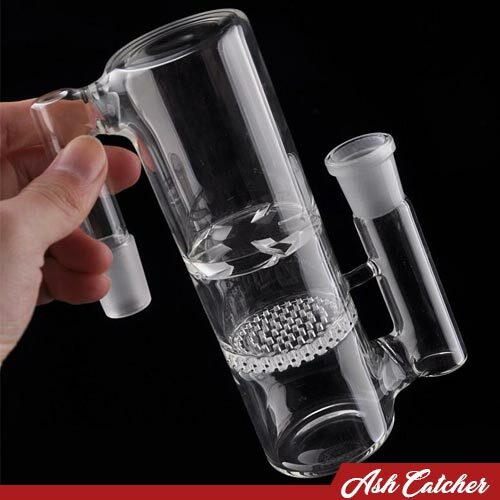 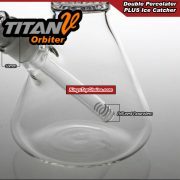 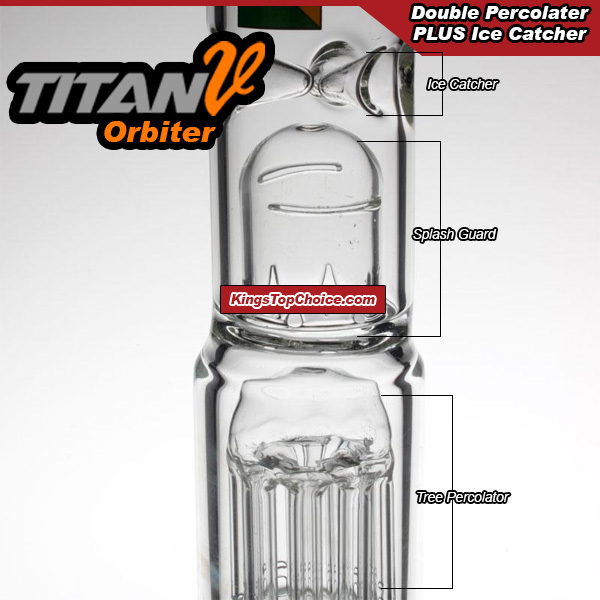 With Ice pinches (ice catcher) on top you can drop in a few pieces of ice and enjoy even cooler smoke, sometimes you wont even feel it! 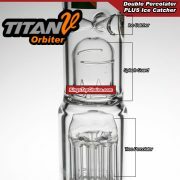 Receive email notifications when item is back in stock.